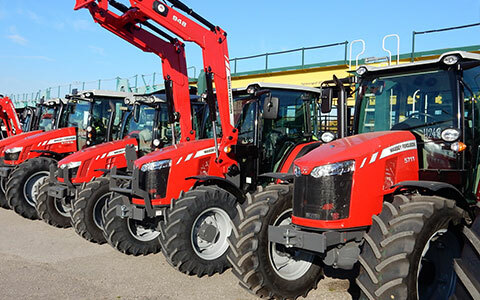 Massey Ferguson Distribution Center Germany: You order, we deliver! 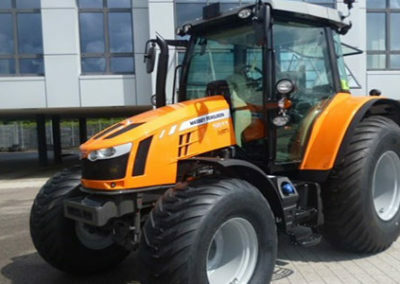 The Wolnzach site not only houses the headquarters of ARS Altmann AG and the associated branch office, but also the Massey Ferguson distribution center in Germany. 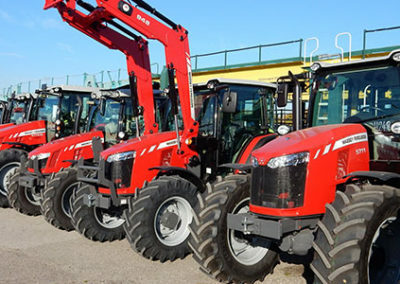 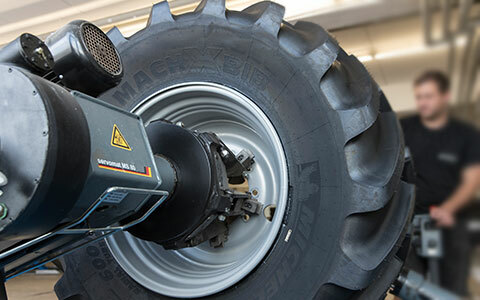 As an exclusive partner, we offer a wide range of services for Massey Ferguson’s high-quality high & heavy vehicles in our own specialist workshop. 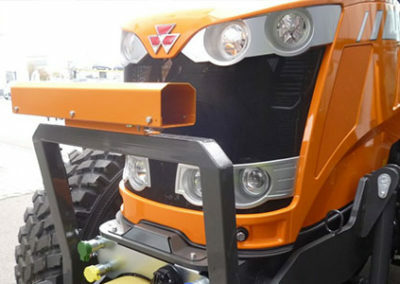 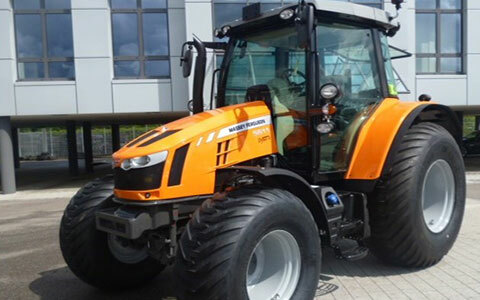 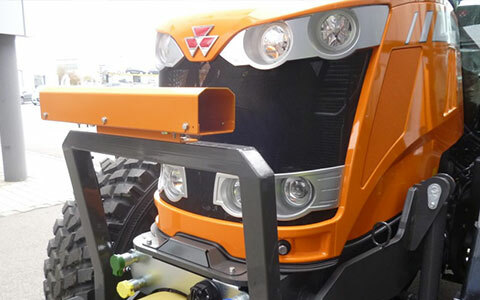 Refurbishment works on tractors, e.g. 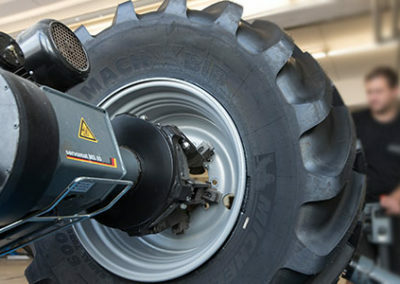 Installation of air conditioning systems and control gardens, etc.